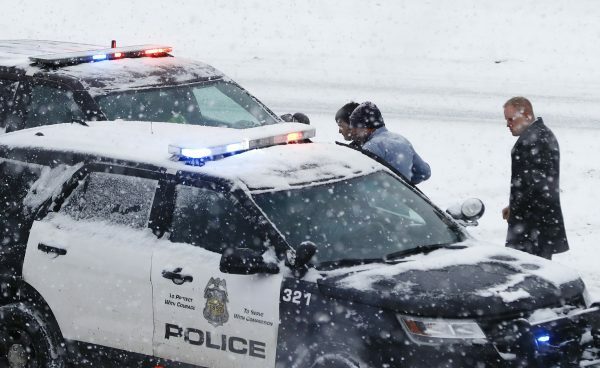 MINNEAPOLIS—Authorities say a man charged with shooting and wounding a school bus driver in Minneapolis had fatally shot an armed teenager who was trying to rob him more than three years ago. 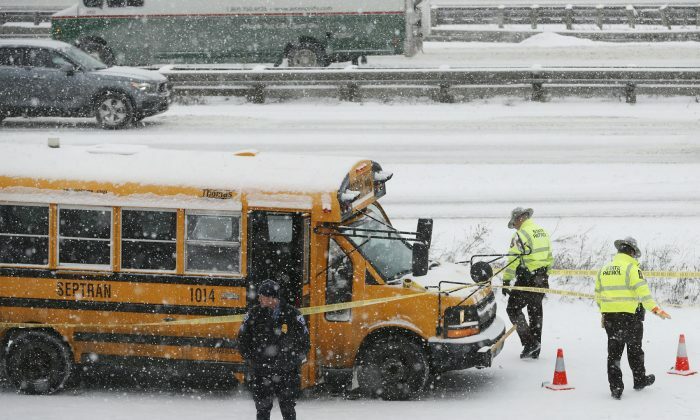 Prosecutors say Lilly shot the bus driver after the bus scraped his car near downtown Minneapolis. The bus driver said he was unaware the vehicles had touched, but there was paint from the bus on the car. Lilly stopped his car and tried to get on the bus but the driver refused, telling him there was a child on board. 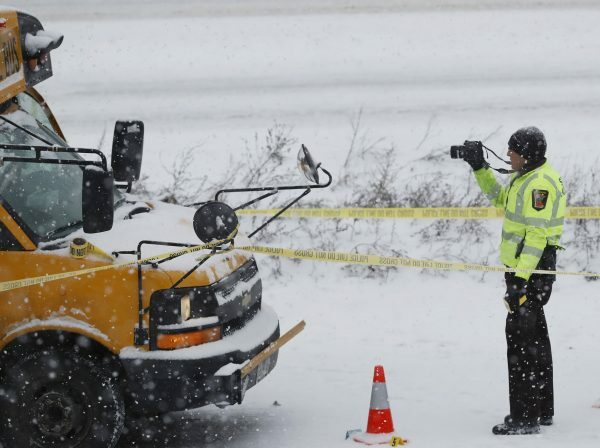 Lilly, who was wearing his security guard uniform, pulled a handgun from his holster and fired at the bus windshield, wounding the driver’s left arm and grazing his head. Police said the wounds weren’t life-threatening.